Artists have always flourished in Dublin. The National Gallery of Ireland has been based here since the 1800s, and is still going strong. You’re closer than you think to great art in this astonishing city. The Book of Kells may be one of Ireland’s most important historical artefacts. A beautiful illustrated manuscript in Latin, it was created by Irish monks in around 800 AD. It’s survived numerous Viking raids on the abbey where it was held for much of its life, and it was sent to Dublin in 1654. 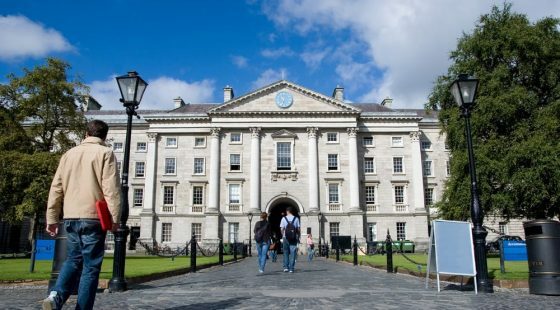 Trinity College was given the manuscript a few years later, and it’s been kept there safe ever since. Trinity College normally has two volumes of the manuscript available to view at any time, one with a larger illustration and one section which is mostly text. No artist should miss this sight. 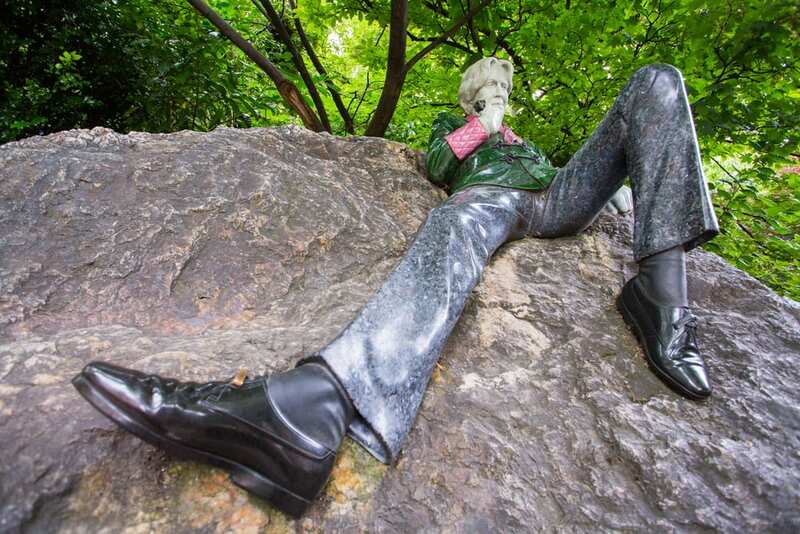 Oscar Wilde is one of Ireland’s favourite sons. Close to the O’Callaghan Mont Clare hotel, you can find three statues dedicated to him. The statue of Oscar himself is probably the one that most people will be drawn to, as he appears in bright colour. Made of a mixture of stones, Wilde wears a green jacket, made of jade, with pink trim—actually thulite. Shiny black granite shoes and crystalline larvikite trousers complete the look, and is a must-visit for photographers. She might never have existed, but that hasn’t stopped the people of Dublin from becoming very fond of her. Currently, the statue can be found in Suffolk Street, but will be moved in late 2017. If you want to see the work of younger artists on the contemporary art scene, visit the LAB. Established in 2005 by Dublin City Council, the gallery is free to look around and new exhibitions are always taking shape. Free public events are also frequently held. For the art-lover with plenty of time, the LAB offers a tour called ‘What are you looking at?’ which takes in several different artist’s studios and galleries across the city. 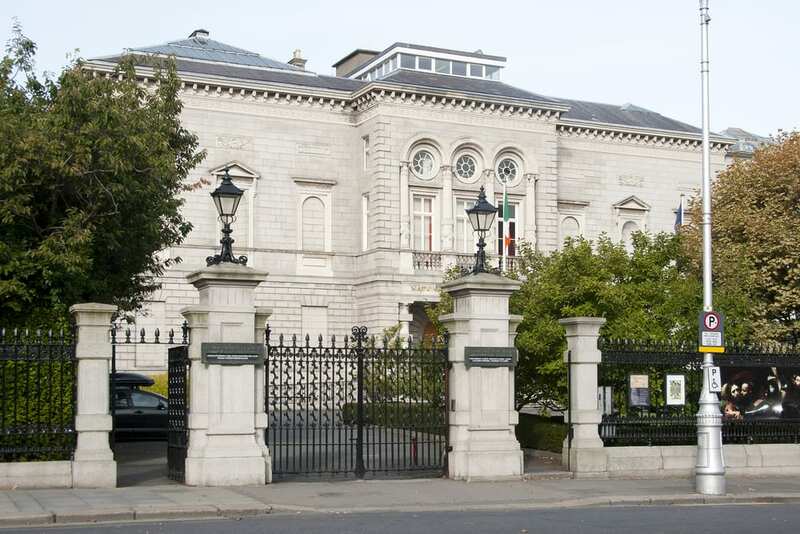 You’re in luck if you’ve booked into one of the hotels near Merrion Square, Dublin; the National Gallery of Ireland is almost on your doorstep. Celebrate centuries of art starting from the 1300s and taking in Picasso, Monet, Goya, Caravaggio and more. 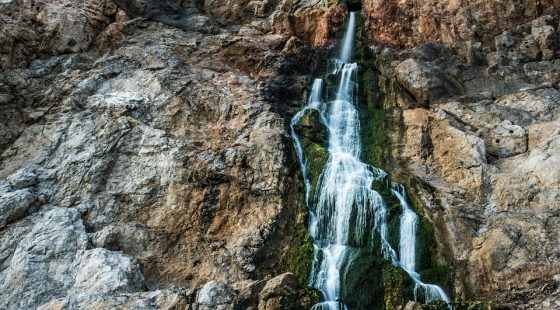 This is the place to go if you only have time to visit one gallery. With masterpieces everywhere you look, tours and talks and more, this is also a fantastic place to find art by Irish painters like Jack B. Yeats. Dublin is such a bustling city that artists will find much to celebrate and inspire them here. These are only the highlights, but there’s a lot more to discover.